Satisfying Your Thirst for Everyday Adventure. Be spontaneous, break with the routine and turn everyday life into a uniquely personal experience. 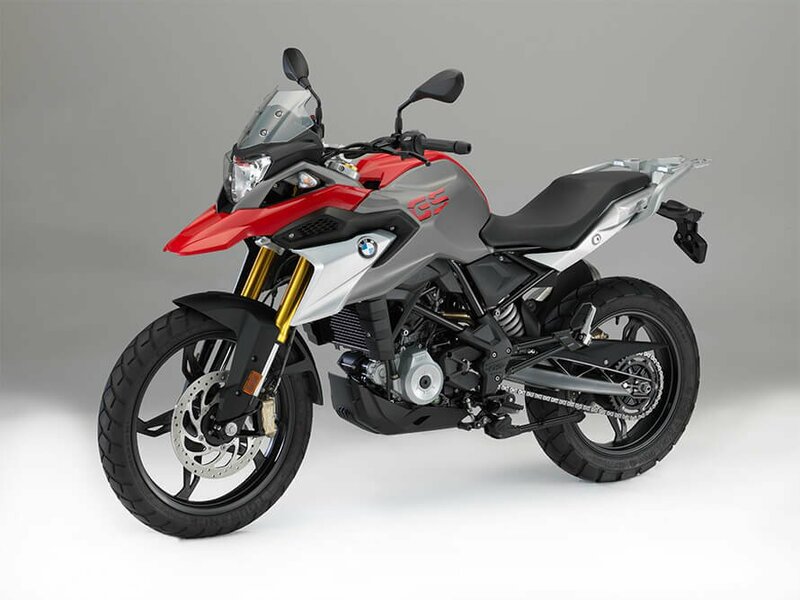 The adventure is always right outside your front door - make it yours with the BMW G 310 GS. It carries you through the urban jungle and out into the surrounding countryside. Because with the G 310 GS the adventures don't have to be big to be unforgettable. What matters is that you experience them - every day. Superior design elements highlight the unmistakable GS look and provide additional protection when you're heading over gravel roads onto your next adventure. 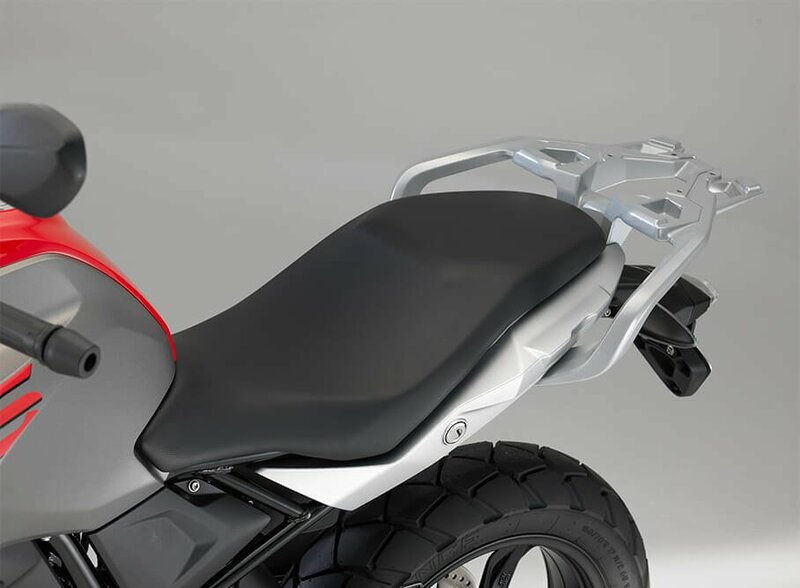 Handlebars, footrests, and controls are arranged to make it easily reachable for riders of all sizes. 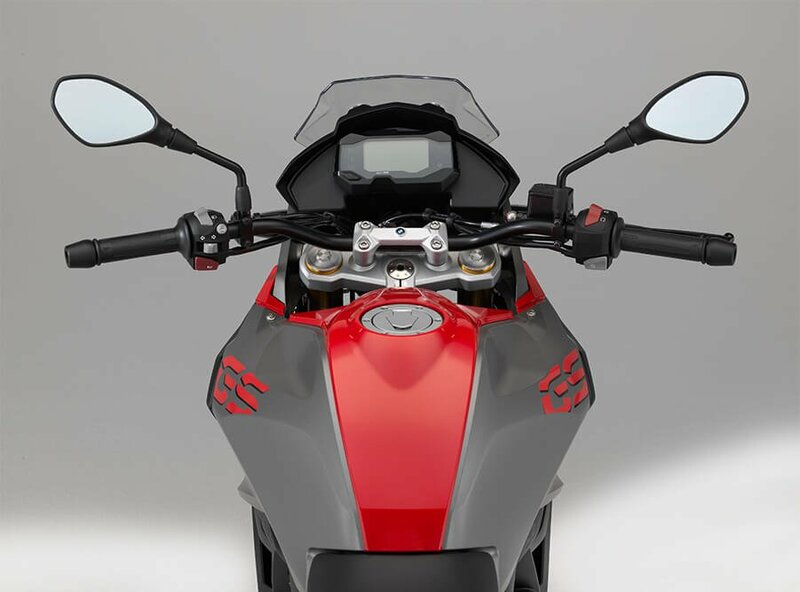 The protective windscreen and the renowned GS ergonomics guarantee intensive riding enjoyment on any surface. With the fresh and striking colour variations, you will attract everyone's gaze in the urban jungle. 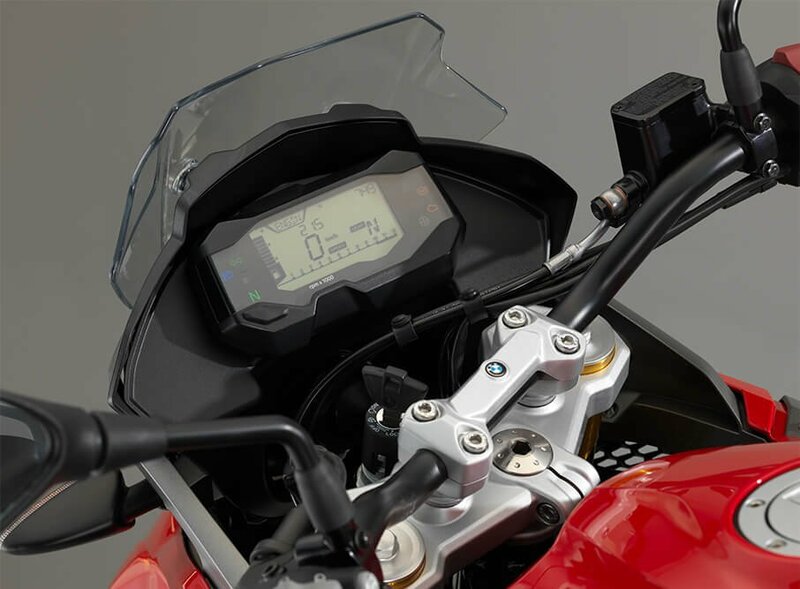 With the G 310 GS, you are choosing quality, reliability and BMW Motorrad standards. The one-cylinder engine is striking thanks to the cylinder angled to the rear and the cylinder head rotated 180 degrees. 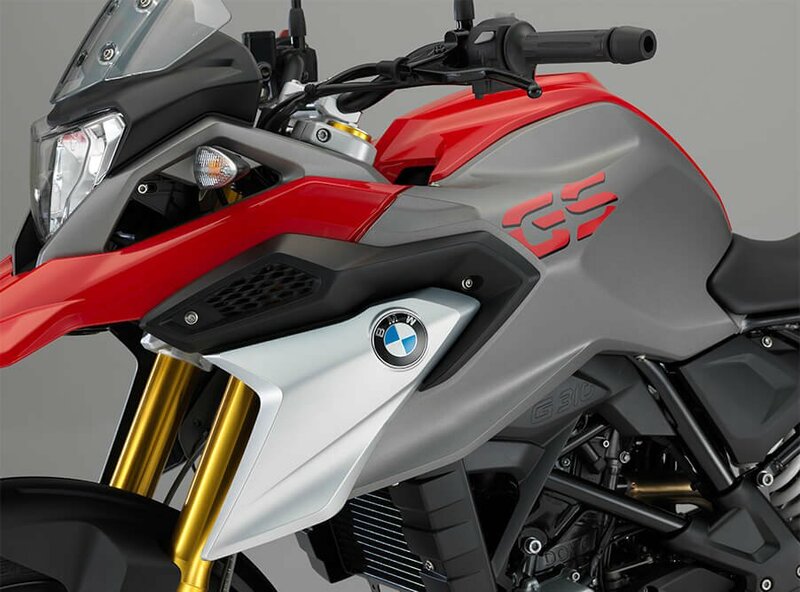 The vehicle's centre of gravity is lower due to the unconventional cylinder arrangement and thus heavily concentrated on the front wheel - allowing you to swing the G 310 GS easily and precisely around every corner. 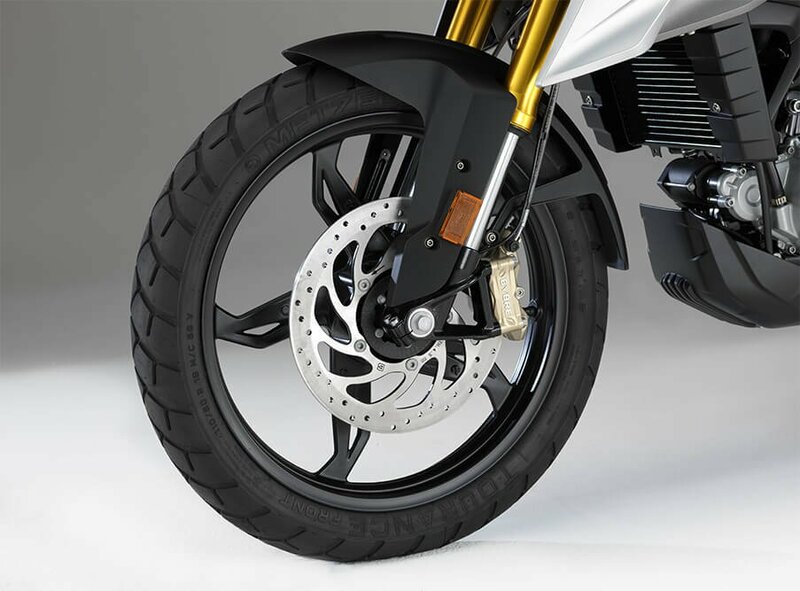 BMW Motorrad ABS and a luggage carrier are included as standard. 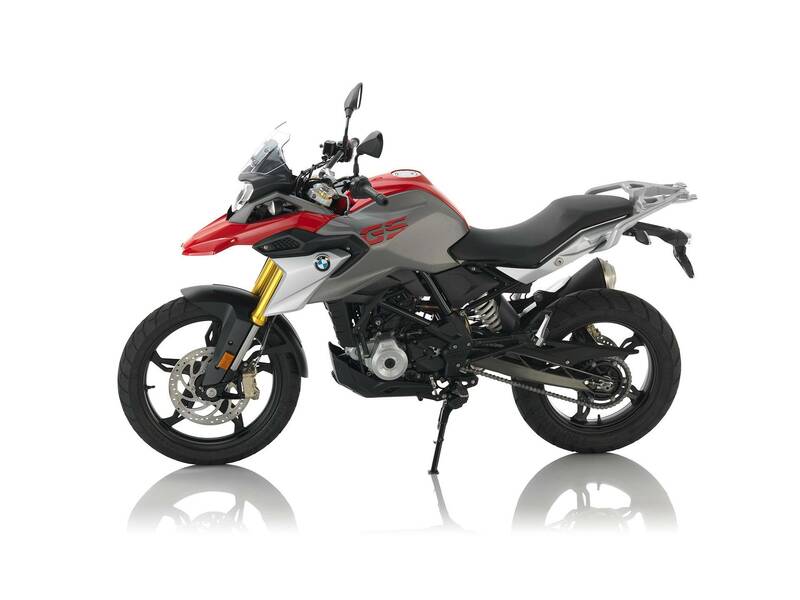 The G 310 GS - unmatched in what it offers with a mixture of quality, comfort and dynamics.